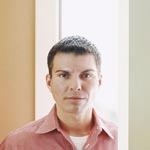 with a 6 Chambered Profile. Happily glazing Cambridgeshire homes for over 20 years. Hand Finished uPVC Windows with a 6 Chambered Profile. 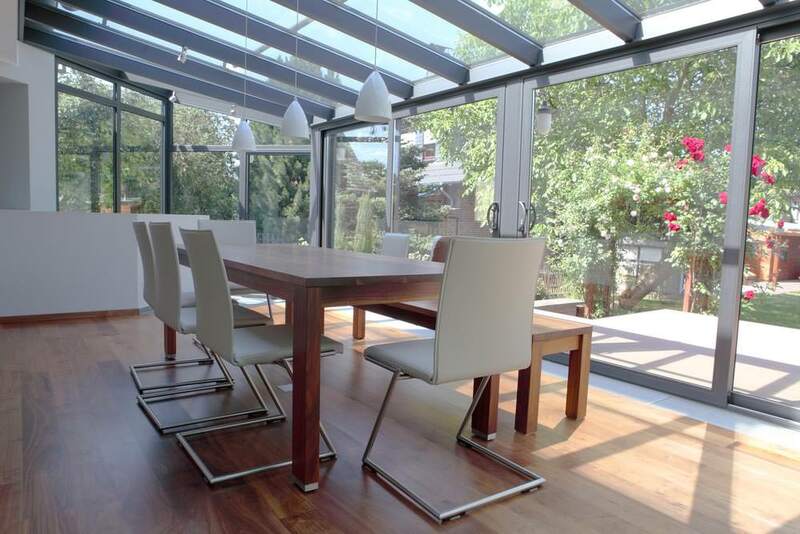 Art On Glass is a well established double glazing company in the heart of Cambridgeshire. 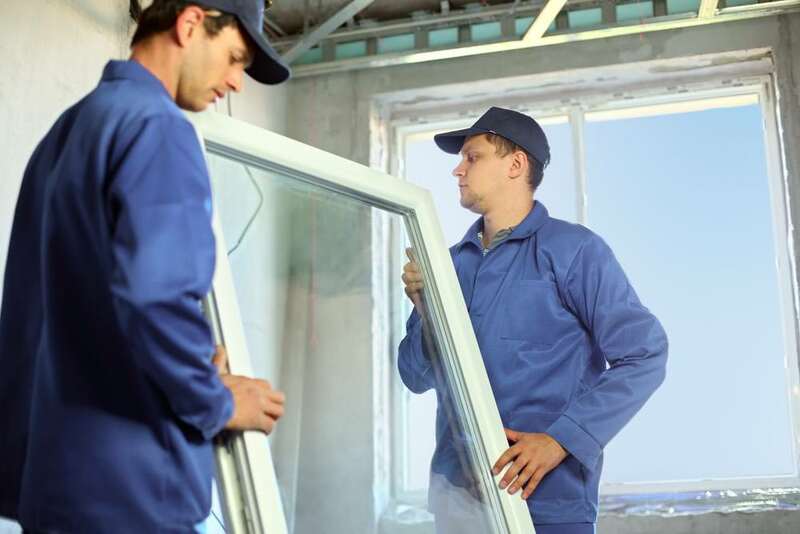 We are known for our high quality double glazing products and installations at affordable prices. 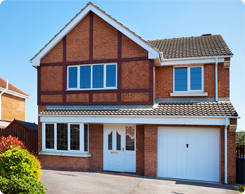 Have a look at our attractive uPVC windows with high security and superb levels of energy efficiency. 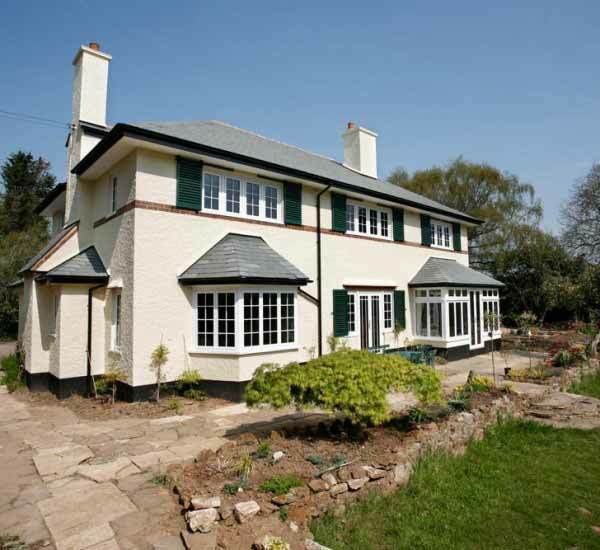 Our Liniar windows are designed to suit a variety of properties. Find out more about our inviting Liniar front and back doors. With high security Yale locking systems for your peace of mind you will always feel safe at home. 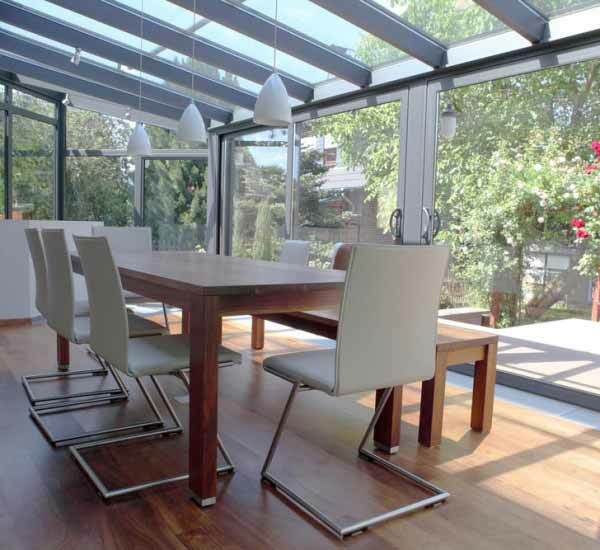 Create a stunning extension to your home with a Liniar conservatory from Art On Glass. 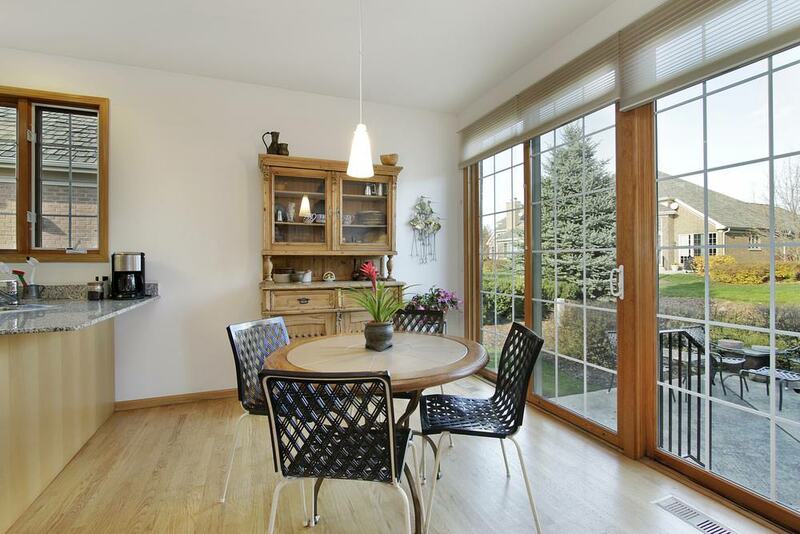 Benefit from increased natural light and additional living space. Specialists in the fabrication, manufacture and design of all things glass. Cutting and selling to trade and public everything from green house glass to single pieces. We treat every home like it’s our own which is why we have built a superb local reputation in Cambridgeshire, Peterborough, March and surrounding areas. 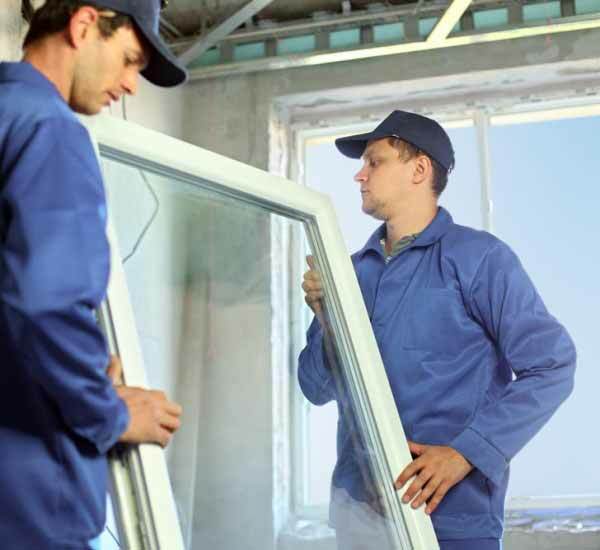 We supply the very best quality double glazing products installed by our expert team of experienced fitters. We proudly install Liniar uPVC double glazing for many years, as well as Smart’s aluminium for bespoke windows and doors. With an on-site full glazing service with over 38 years of experience you know that when you use AOG Windows, you are in safe hands. All corners are checked for their appearance and completed by hand to ensure precision and finish. The outside edges are levelled at the corners to maintain a beautifully square silhouette. To keep every window identical, each corner groove is checked for depth and manually corrected. All apertures are inspected for weld build-up and any protrusion is removed for a tight weather seal. We have many happy customers in the Cambridgeshire area; but don’t just take our word for it, see what they had to say for themselves. I'm so impressed with the service Art On Glass have provided me - couldn't be happier. 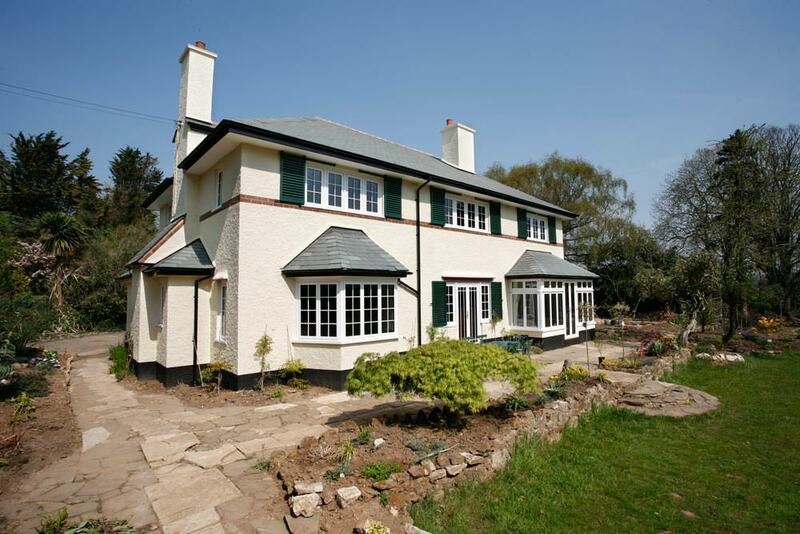 The uPVC Liniar windows they installed throughout my home look beautiful, and I can really feel the benefits of their thermal efficiency properties. Our home in Cambridgeshire has never looked better. Art On Glass installed exceptional bi-fold doors so we can now enjoy entertaining our family and friends, opening up our indoor and outdoor living spaces. We went to Art On Glass for a bespoke glass table top for our dinning room table. They were recommended to us by a friend who had used them and we were highly impressed with their service and product knowledge. 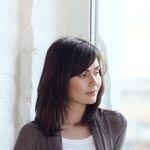 So much more than just a double glazing company. My husband and I were looking for something a little bit different from the usual uPVC product. As Art On Glass also install beautiful aluminium windows and doors they were the perfect choice for us. We are so pleased with our new aluminium bi-fold doors that are very strong and weather resistant. We are fully accredited suppliers and installers of Liniar’s exceptional uPVC profile. What makes it so special? 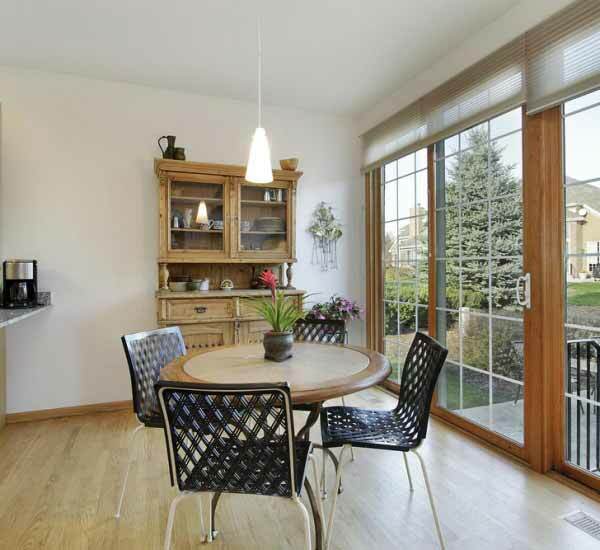 A Liniar window profile contains 6 size-optimised multi-chambers to lock in pockets of warm air. Flipper gaskets are in place to reduce cold spots, water ingress and noise pollution. Superbly weather proof, structurally sound and designed to maximise natural drainage, you can’t beat a uPVC Liniar profile. With built in thermal dams designed to Passivhaus recommendations, the thermal dam is in place to reduce heat transfer. The perfect solution to saving you money on your heating bills as warm air is contained inside your property. As part of the Double Glazing Network, we specialise in the supply and installation of quality Liniar windows, doors and conservatories. Our windows are hand finished to the highest standards by our team of skilled craftsmen to ensure only the very best finish is provided. Made to measure to suit your requirements, we can guarantee a 10 year manufacturer’s guarantee against cracking, warping or discolouration, so you’re always protected. 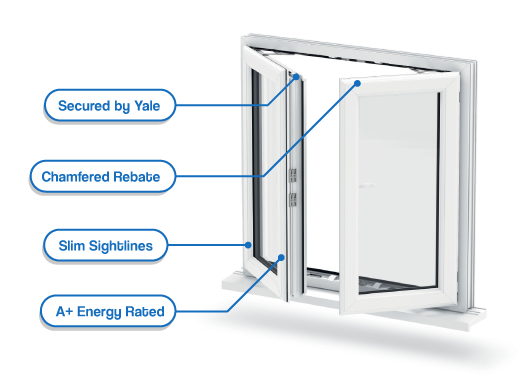 Each of our Liniar uPVC window systems are highly energy efficient and environmentally friendly. With British manufacturing you know you are receiving a trustworthy, home-made product. Liniar profiles are manufactured using 100% lead free materials. Contributing to a green environment, our profiles never use steel reinforcements as they are internally structured to provide exceptional stiffness. 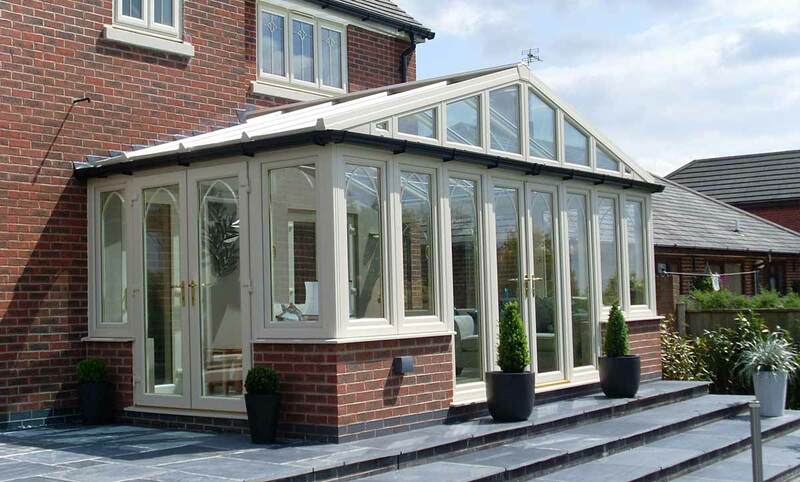 Our multi-chambered technology is far more thermally efficient than any previous uPVC design. With the highest WER available your home will remain warm and cosy throughout the winter months.